Gullpila is a new product designed and developed for Odds Ballklubb, a premier Norwegian football club. It is a subscription based streaming service enabling Odd to deliver a unique experience to their fans. 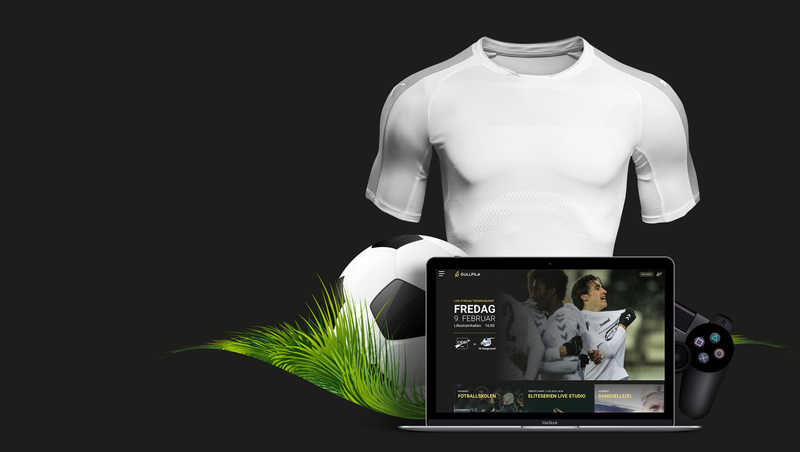 Gullpila delivers a video streaming experience with a combination of behind the scenes, live streaming of football matches and fun stuff. 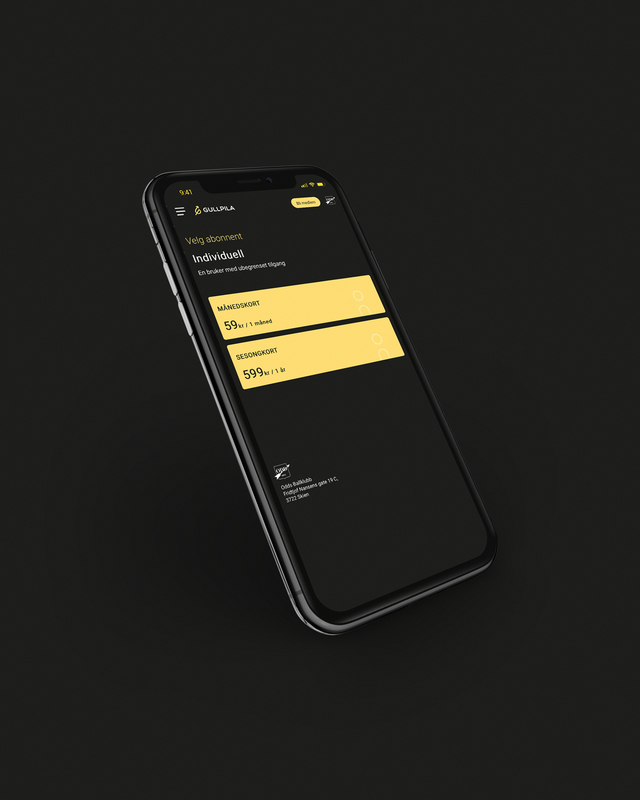 The customes subscribe either monthly or annually to unique content delivered directly from their favourite football club. Check it out yourself at: gullpila.no.